I am working with Veeam to present a live Webinar next week titled Optimizing HPE & Veeam for the AlwaysOn Enterprise. 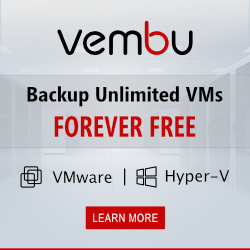 In which I am going to cover my top tips for getting the best performance from your 3PAR systems in conjunction with Veeam covering how HPE and Veeam work together. On the 3PAR side you will be able to learn about performance optimisation under the following areas. 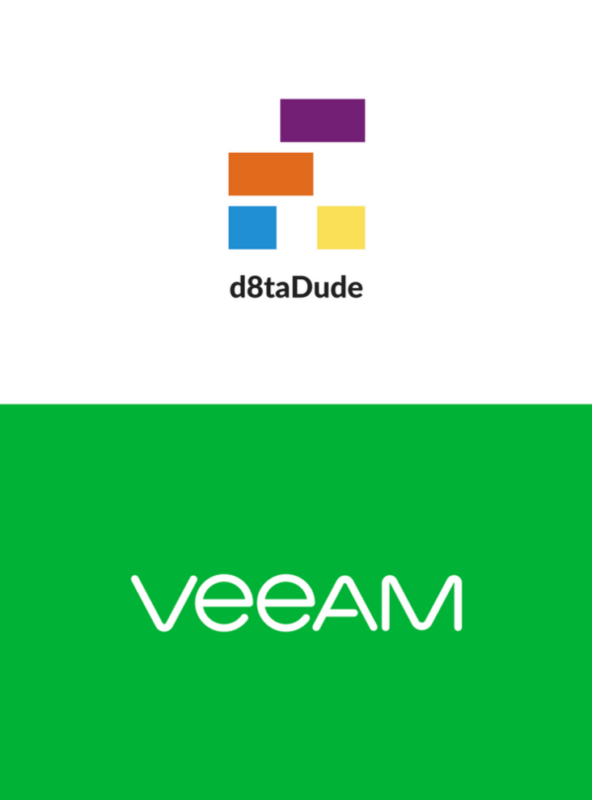 It really does look like an interesting session, I definitely want to see whats coming in Veeam V10 so please do join us by registering for the webinar. See you there! Previous Post What is Scalable Persistent Memory?